During this presentation Vicki Salemi will cover how to speak to your boss about your caregiving situation. She will share techniques on how to start the conversation and important details to share. She will also shed light on how to speak with colleagues and clients regarding caregiver needs. She will review what FMLA (Family & Medical Leave Act) is. In addition, how to negotiate time off. The presentation will also help with tips for time management techniques so when you are working, you can concentrate and be productive. 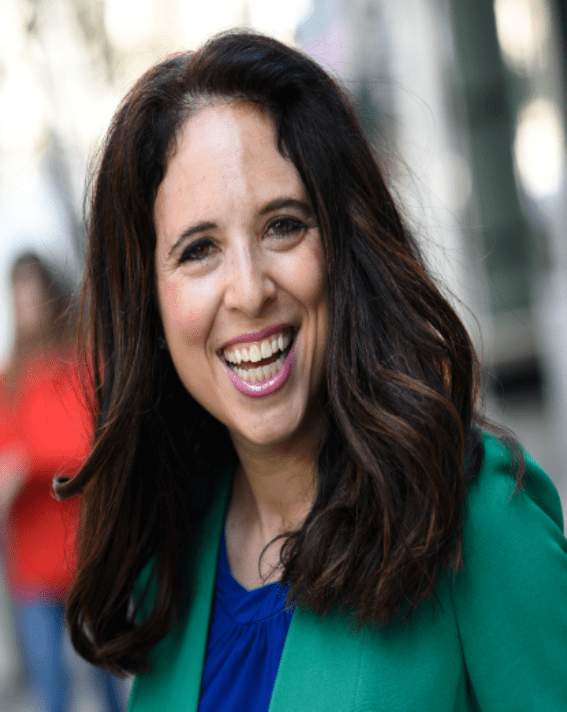 Vicki Salemi is an author, public speaker, consultant, columnist and Career Expert for Monster, a global leader in successfully connecting people and job opportunities. She is also founder and CEO of Exhale First. She was inspired by her own stressful situation as a family caregiver to create family support for elder care, www.exhalefirst.com. She is a nationally certified caregiver through the American Caregiver Association. When there are so many technology solutions designed for caregivers in the marketplace, it is essential to understand how to discover the right technology at the right time. This webinar invites caregivers and professionals into the world of assistive technology. The session will unpack the pros (and cons) of new and innovative technologies that offer support to individuals with Alzheimer’s disease, families, and caregivers. 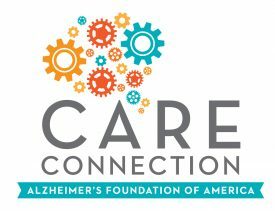 Participants will learn about solutions to improve quality of life and how they can be applied to different caregiving situations depending on one’s degree of familiarity with technology, the care recipient’s needs, and the stage of the disease. After this session, participants will have the fundamental understanding they need to navigate the emerging gerontechnology marketplace. Leda Rosenthal is the Founder and CEO of Alz You Need, a digital marketplace and matching service that makes it simple for families to discover dementia assistive technology. Leda became passionate about improving the experience of caregiving when her mother was diagnosed with early-onset Alzheimer’s disease during her first year at college. 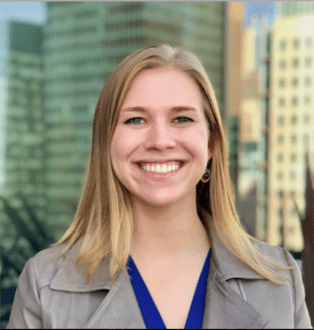 Since that time, the 23-year-old social entrepreneur has both built and used dementia assistive technology, giving her unique insight into the marketplace. This webinar will provide an overview of: the evolving advance care planning (ACP) field; practical advice for clear communication principles concerning ACP; and the creation of ACP tools for culturally diverse older adults with limited health literacy and cognitive impairment. This session will also discuss the evidence-based Prepare For Your Care ACP program and tools that can be used in the clinical and community environment to promote ACP engagement. 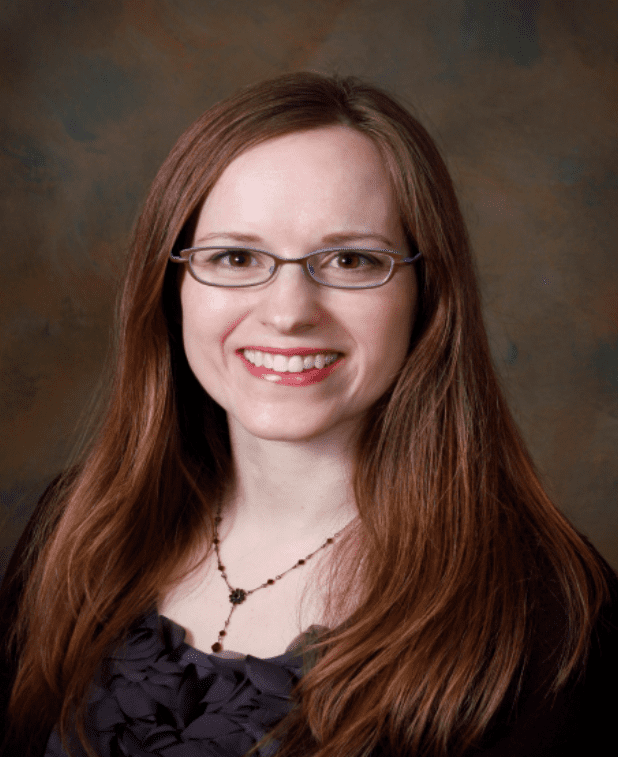 Dr. Rebecca Sudore is a geriatrician, palliative medicine physician, and clinician investigator. She also directs the Innovation and Implementation Center in Aging & Palliative Care (I-CAP) and the Vulnerable populations for Aging Research Core of the NIA-funded Pepper Center. Dr. Sudore conducts research to improve advance care planning and medical decision making for diverse, vulnerable older adults.